Quinebarge is a traditional, coed, overnight camp located on the shores of Lake Kanasatka in Moultonborough, New Hampshire. Since our inception, water sports have been an important part of our program, with swimming, sailing, and canoeing dating back to the very first years. To this day, boating, and in particular sailing, remain one of our most popular activities each summer. 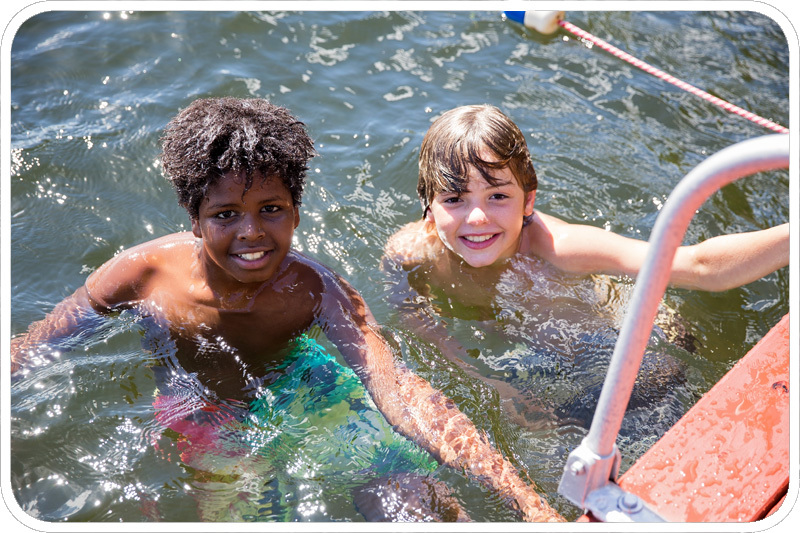 Campers who choose boating as one of their activities spend a portion of their time each day cruising Lake Kanasatka on one of our sailboats. Our fleet of Minifish, Sunfish, and Zuma boats are easy to navigate for sailors of all ages and abilities. Campers receive expert individual instruction from experienced counselors, and are accompanied in their boat by a counselor until they’re proficient enough to manage on their own. Campers race up and down the lake, practice capsize drills, and return to shore smiling each time. All of our boating counselors maintain lifeguard certifications as well, so campers can focus on the fun while we handle the rest. Fun is important at Quinebarge, and friendship is even more so. Our counselors help campers make friends and foster friendships from the day they arrive to ensure that every camper makes friends. Each cabin group plays icebreaker games on the first afternoon, along with team building activities that provide a solid foundation for friendships. Throughout each session, each group is provided with further bonding opportunities including offsite trips, camp outs, adventures, and planned mischief. 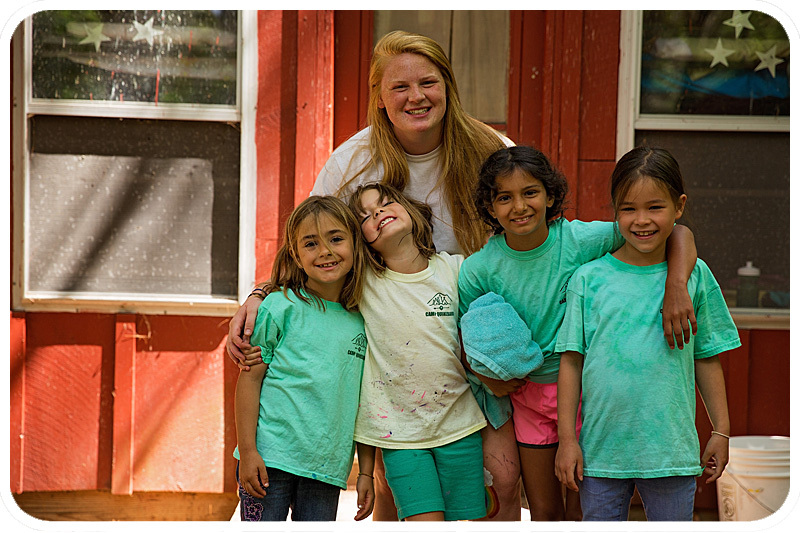 We can guarantee that at the end of their summer, your camper will return home brimming with happy memories, and with new friendships that will last a lifetime.